With no games until Friday, Colton Point and Tony Calderone have been recalled from Idaho to Texas for the open week of practice. The Stars will play an intense schedule over the next two weekends, their only two three-in-three stretches of the year with 5 of those games coming on the road. Point got things going in Idaho with a 2-0-0-1 record, 2.32 GAA, and .918 SV%. Calderone had a lone assist in his six games in the ECHL. 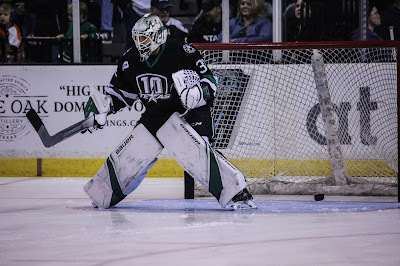 The Texas Stars, American Hockey League affiliate of the NHL’s Dallas Stars, announced today that Dallas has reassigned goaltender Colton Point and forward Tony Calderone from the team’s ECHL affiliate, the Idaho Steelheads, to the Texas Stars. Point, 20, saw action in five AHL games this year, totaling a 1-3-1 record, 3.96 GAA, and .854 SV%. The rookie made his AHL debut against the Milwaukee Admirals on Oct. 6 and took the game to a 4-3 decision in overtime. 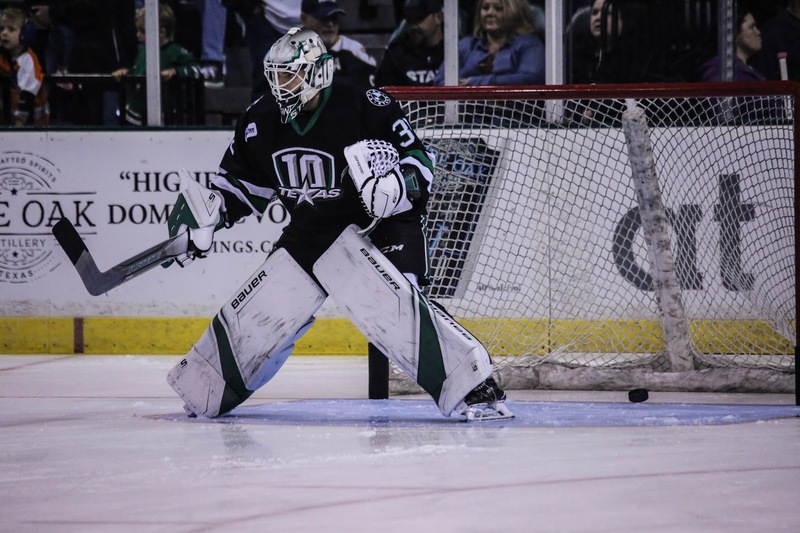 After being reassigned to Idaho, the North Bay, Ontario native played four games for the Steelheads earning a 2-0-0-1 record, 2.32 GAA, and .918 SV%. Calderone, 24, is also skating in his rookie year and scored one goal in six games with the Stars to start the season. The 6-foot Trenton, Michigan native played six games for the Steelheads, earning an assist in those games. 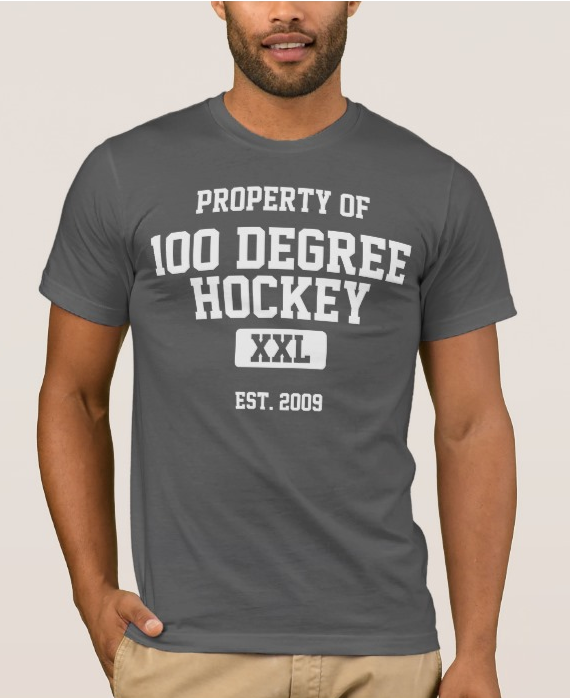 The University of Michigan alum recorded 92 points (54-38=92) in 134 NCAA games and a career best 45 points (25-20=45) as a senior before turning pro.